Orbotech has been acquired by KLA. Read more about the acquisition. Brainstorm: Wie bereiten sich die Hersteller auf 5G vor? Brainstorm: come i produttori si stanno preparando per la rete 5G? Flexible OLED displays drive market disruption, manufacturing innovation. Solid State Technology: "Advances in Back-Side etching of SiC for GaN"
Chip Scale Review: "Comparison between wet and dry silicon via reveal in 3D backside processing"
TAP Times: "Plasma Dicing - Benefits and Process Considerations"
i-Micronews: Q&A with David Butler EVP and General Manager of SPTS Technologies Ltd., about his vision of the market and company’s solutions. The link you have selected is located on another server. 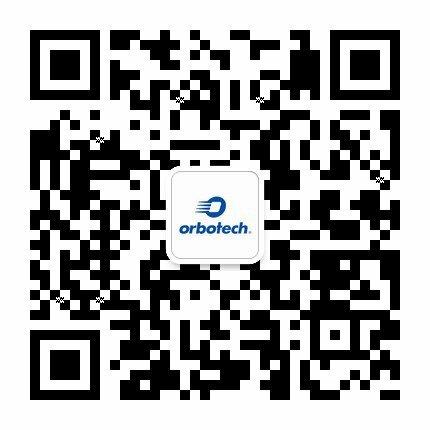 Neither Orbotech Ltd. nor any of its subsidiaries endorses this web site, its sponsor, or any of the information, policies, activities, products, or services offered on the site or by any advertiser on the site. By clicking on the OK button below, you agree and acknowledge the foregoing and will be directed to the selected site.